to be registered within 7 days. 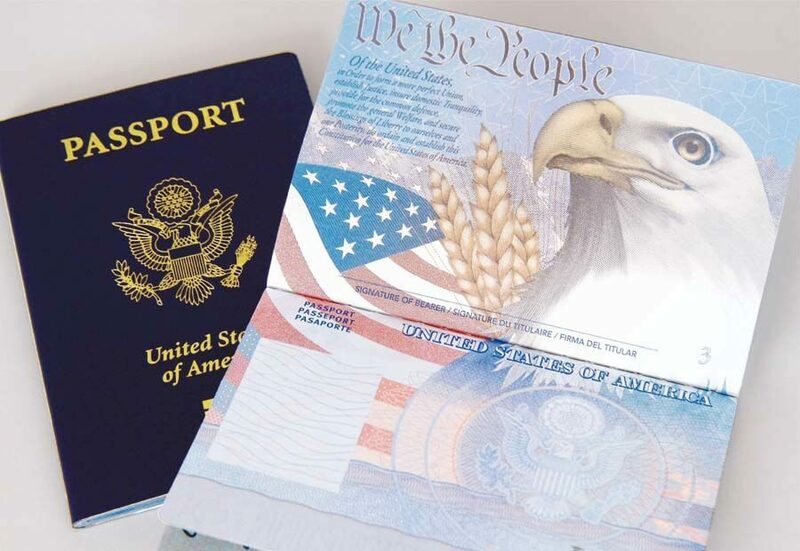 Registration will be formalized when the migration card with the custom control sign and passport is shown. The period of stay will be defined by the expiration term of visa received. The period of foreign citizen’s part-time stay in Russia with no visa requirement cannot exceed 90 days except special cases regulated by the Russian Law. Registration of foreign citizen who came to Russia is proceed with the written application of that citizen, that has to be sent personally or via the inviting organization to the local authority of the federal authority dealing with such internal actions.. Registration of foreign citizen who came to Russia is proceed to the place where the person stays in Russian Federation. In case when the place has to be changed the foreign citizen has to register to his new place of stay during 3 working days. 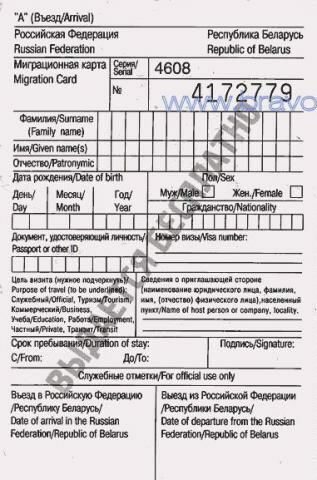 Immigration Law of Russia obliges foreign citizen to register their stay in the country during 7 days. The sense is to show the information on the place of stay for the centralized recording. Setting the migration recording according the place of stay is performed via receiving the arrival confirmations. The information is sending to the state system of the migration recording by the local FMS authority. The fact of departureoutside Russia (doesn’t matter what the period is) is a reason to deregister from the migration recording. In case of new incoming the registration procedure repeats. Our team provides help with the necessary documents’ preparation and their transferring to the state entities for the migration registration of Russian and foreign citizen.. The Federal Law “Regarding the foreign citizens’ status in Russia” says that the foreign citizen has to fill-in the migration card while arriving and to proceed migration registration during 7 working days after arrival to The Russian Federation. The necessary documents required for the registration of the foreign citizen are: migration card signed by the custom control authority while crossing Russian border and passport.